On March 28, the second regional event of the european SharEEN project, will be held in AIN. The project seeks to promote the Sharing Economy in Navarra. The event will be attended by representatives of the Navarre´s Goberment and by Jordi Llonch, CEO of the collaborative digital educational platform "Sharing Academy", named Best App of the World 2016 at the Mobile World Congress (Mobile World Congress) and Co-founder of PICTO CONNECTION, intelligent targeted communication software to people with communication problems. In addition, during the session, AIN will talk about different topics related to the project, for example: services designed for companies in the framework of the project or public grants available in the Government of Navarre for organizations linked to the Sharing Economy. 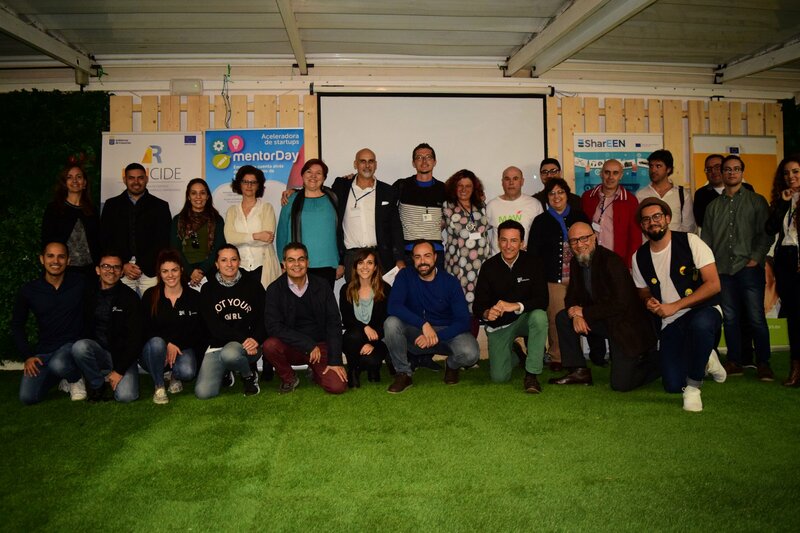 The main entrepreneurship event organized in Tenerife by MentorDay the Canary Islans Institute of Technology, coincided with the Startup European Week SEW 2019, a global movement held since 2016 in more than 300 cities in 50 countries and whose goal is to help entrepreneurs around the world to grow and prosper. The week from 11 to 15th March 2019 will take place the Acceleration Week for Sharing Economy projects, where entrepreneurs from all over the world can promote their projects in Tenerife in just 5 days with the help of 70 experts, living with other entrepreneurs, experts, investors in Tenerife.